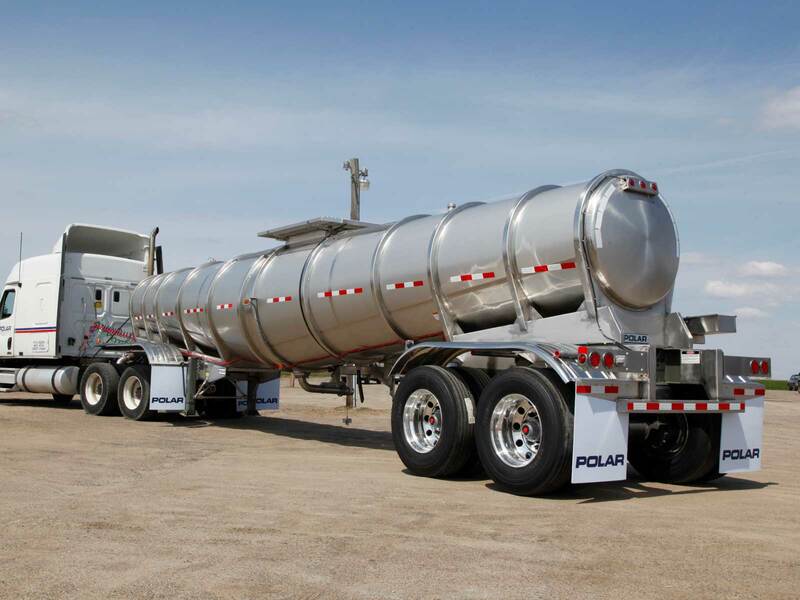 Polar uses engineering technology and aerodynamics to help CVI improve fuel economy with its Pneumatic Bulk Tankers. An active partnership: reduced risk, increased payload. With Polar Tanks, Slay Transportation helps chemical producer increase payloads by 20%. 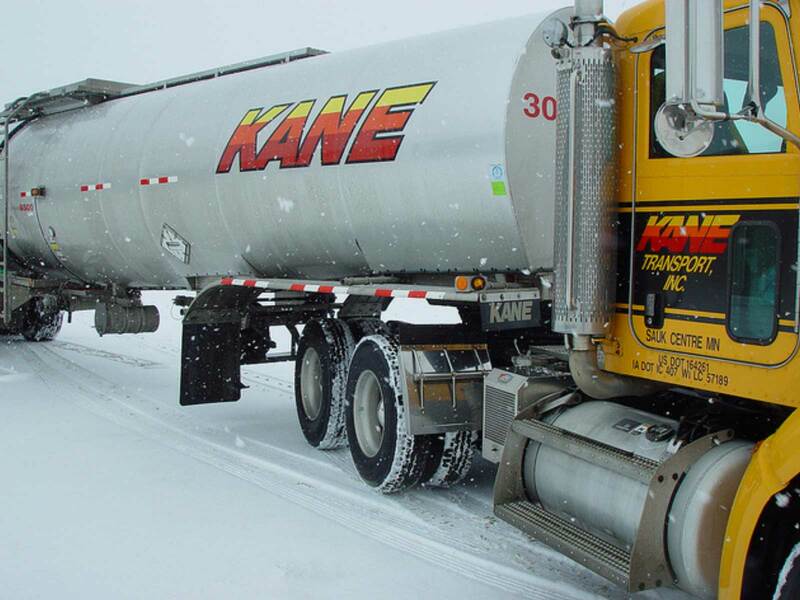 Polar helps Kane Transport meet the challenges of hauling biodiesel year-round. 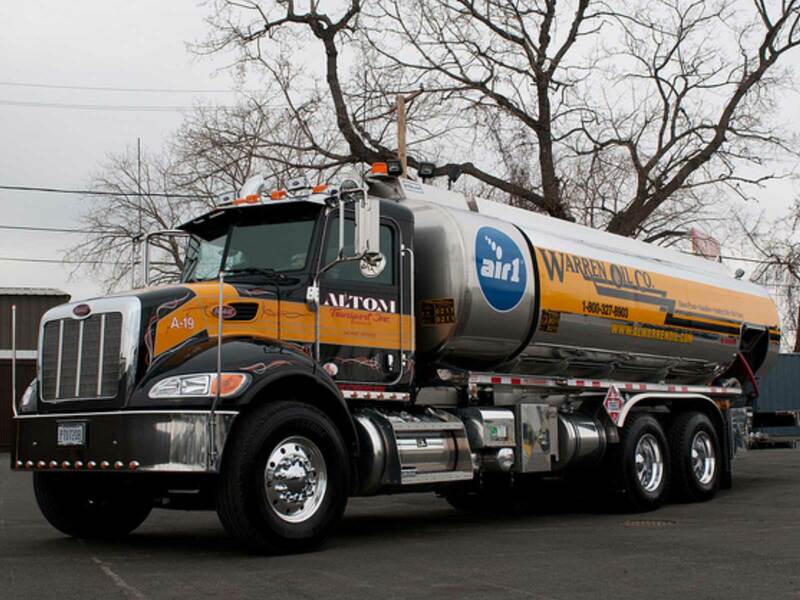 A unique Polar spec' brings added efficiency to Altom Transport's distribution business. 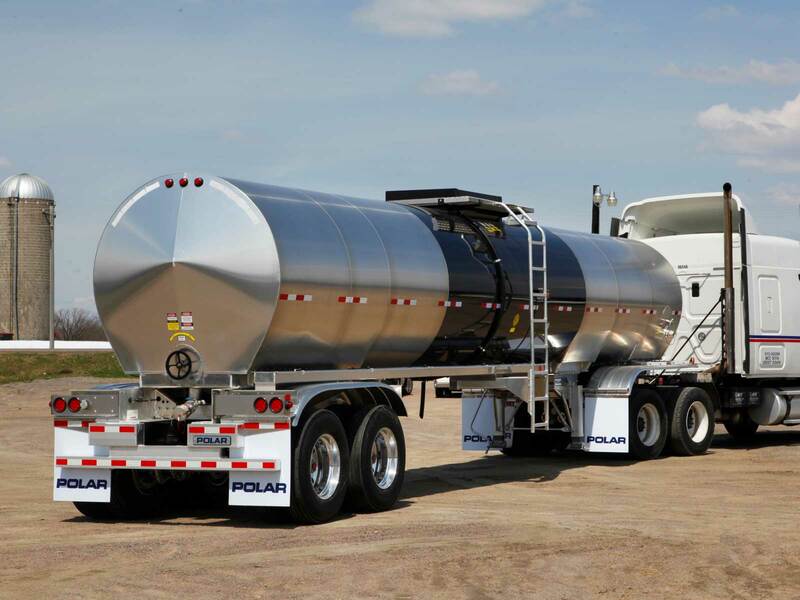 For Tri-state Transportation, Polar Tank trailers help maximize profit and up-time. Polar quality delivers reliability and value for owner/operator Dan Bollinger. Polar Tank brings together the engineering, manufacturing, and after-sales support that tank fleets expect from an industry leader. With the industry’s most advanced design and production tools, Polar builds trailers for productivity, efficiency, reliability, and safety. 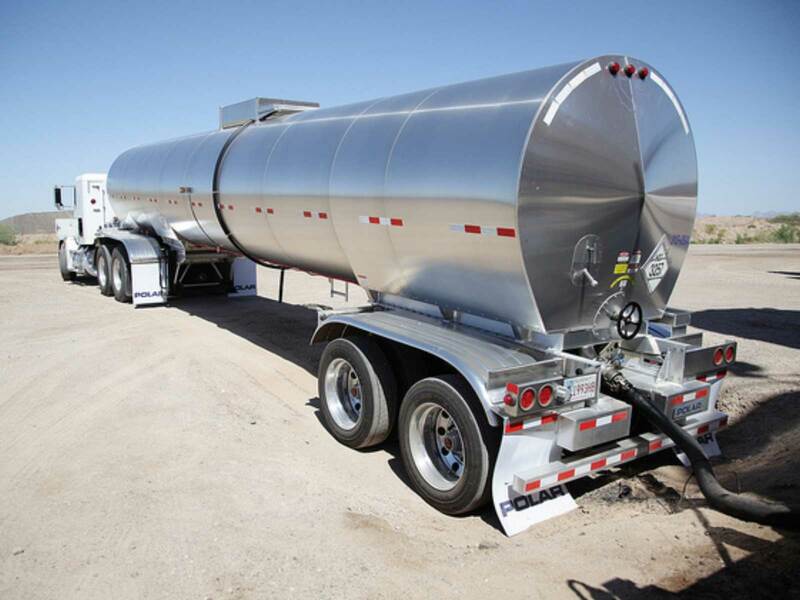 We build a full line of DOT-coded and non-coded tank trailers. 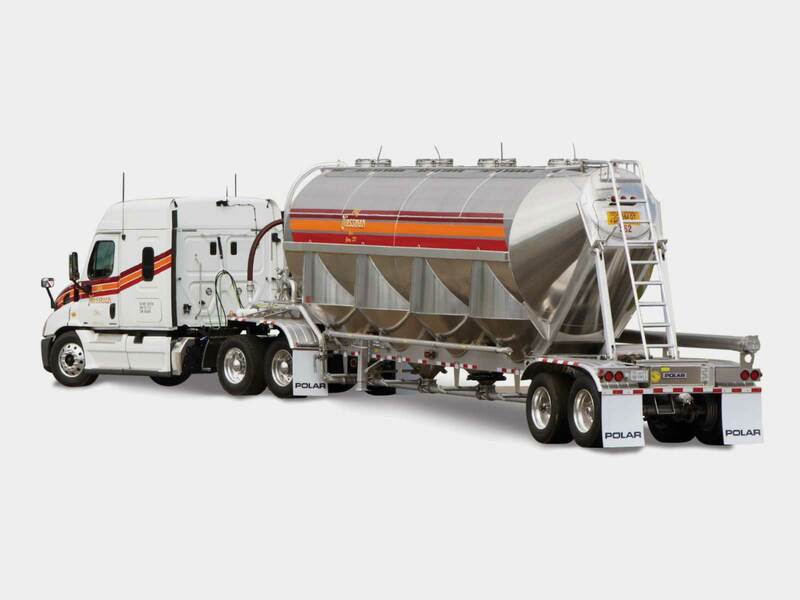 EnTrans International is a leading manufacturer of tank trailers, oilfield capital equipment and related components used in the oil & gas industry. Driven by a spirit of innovation, EnTrans International is synonymous with the enduring strength of a market leader. The iconic brands within EnTrans International are known the world over for product quality, performance and support every step of the way.